As sentiments in the Singapore property market continue to thrive, 4 more private residential developments have been launched for sale by tender. Leading the way is Asia Gardens, situated along Everton Road. The development will be marketed with an asking price of $338 million, or land rate of $1,675 psf ppr. The freehold Asia Gardens is located within the Spottiswoode residential enclave (relatively close to Pearl Bank Apartments, which was recently sold to CapitaLand via collective sale) and was completed back in the 1980s. It comprises 84 units in total – 80 apartments & 4 penthouses. 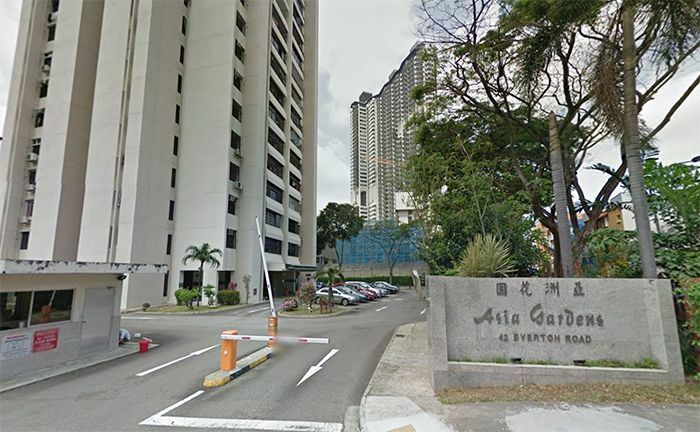 With a land area of approximately 72,059 square feet and a 2.8 plot ratio, the Asia Gardens en bloc site can be redeveloped into a new 36-storey residential block and yield a total of approximately 267 homes (with an average size of 70 square metres). On the other hand, Parkview Mansions in Jurong has also been launched for collective sale with a reserve price of $320 million or $1,183 psf ppr. This includes a lease upgrading premium of $157 million to top-up the lease to a fresh 99-year and to intensify the plot of land. It was noted that ever since the launch of Lake Grande back in 2016, there hasn’t been any sites situated close to the Jurong Lake District (JLD) being launched for sale and Parkview Mansions is just next to it. Parkview Mansions currently has a lease of 58 years left, a land size of 191,974 square feet and a 2.1 plot ratio. Spurred by the rejuvenation plans for the Jurong Lake District and the upcoming construction of the High-Speed Rail link, the Parkview Mansions en bloc site may draw an exceptionally strong interest from various property developers. The 3rd site is located at 27 Moulmein Rise and together with an adjoining land parcel near Novena, which will be the home for the upcoming Health City Novena (due to complete by 2030). Both sites have been listed together for sale with a reserve price of $110 million or $1,525 psf ppr. 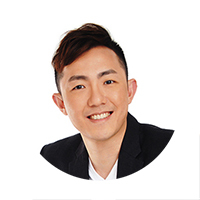 With a land size of 22,198 square feet, the future new launch at 27 Moulmein Rise could possibly yield up to 87 private homes (with an average size of 70 square metres). Last site on the list is the 18-unit Katong Omega Apartments, located along East Coast Road. The Katong Omega Apartments en bloc has a reserve price of $41 million or $1,062 psf ppr, which includes a development charge of $480,000. The site has a land area of approximately 27,902 square feet and a 1.4 plot ratio.